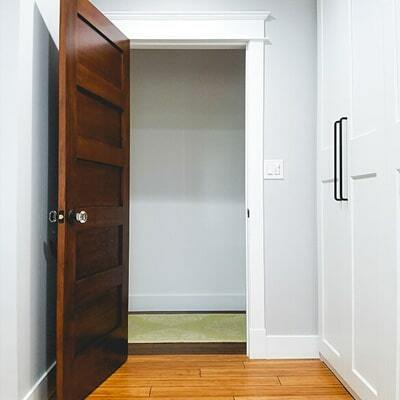 While interior doors often go unnoticed, the design can enhance the living space. Sound transmission is an important factor in choosing an interior door to separate living areas and spaces. Interior doors close off the view and sound from one area into the next. The experienced designers at Zuern Building Products will make sure you consider a variety of materials and styles to get the best interior doors for you and your home. Bertch “Timbergate” interior doors feature the integrity of authentic materials articulated with sculpted profiles and intricate finishes. Beautiful portals into our private spaces. The “can do’” spirit of the American heartland flourishes at Koch and Company, where our quality of work and service are matters of personal pride. 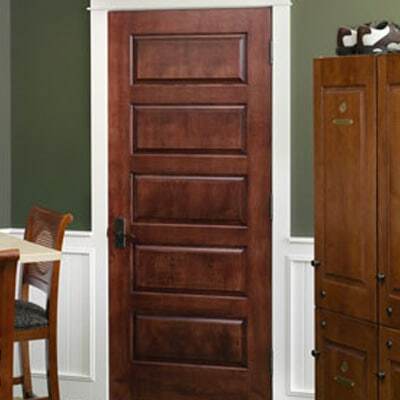 This small town company offers high-quality interior doors, exterior doors and cabinetry for any room in your home. The Koch family and the good people who work here are committed to giving you their best. 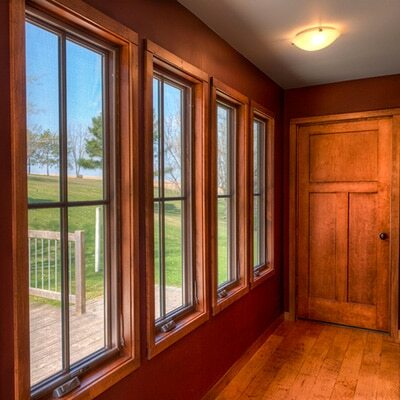 The incomparable warmth and natural beauty of wood Karona French Doors will welcome you into every room of your home. And underlying this fine-furniture appearance, you’ll find the confidence and peace of mind that springs from unparalleled quality. TruStile’s premium interior doors and exterior doors transform any space from ordinary to extraordinary. 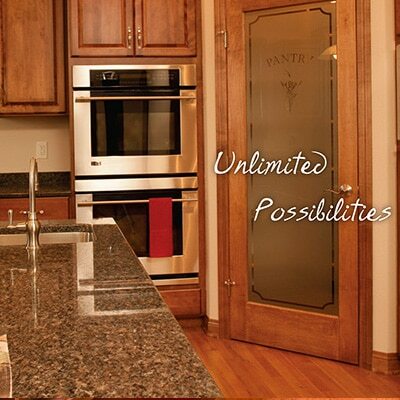 TruStile offers over 400 standard door styles in MDF, glass and wood, as well as the ability to create any custom design. From flat panel, raised panel, french doors, louvered doors, flush wood doors, pine doors, architectural and commercial doors to custom door options. 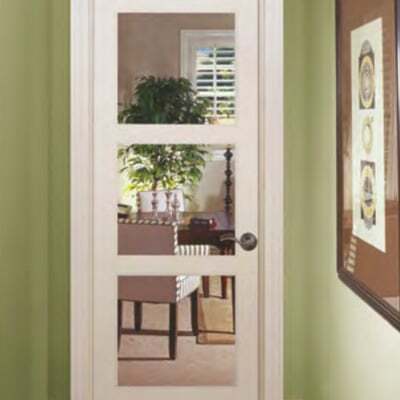 Waudena Millwork interior doors are made from the finest materials to enhance any home. 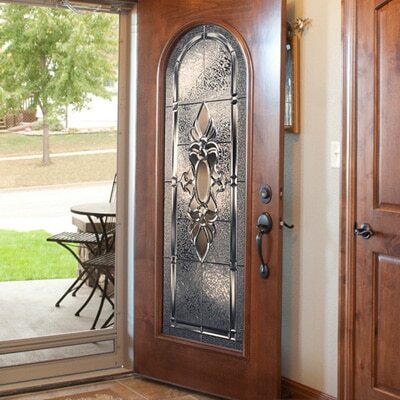 Not only are they beautiful, they’re built for durability while still adding charm and value to your home. We believe that quality is in the details and when you view and touch a Woodport door, you’ll know what we mean. With hardwood veneer, solid cores and engineered components for stability, you’ll have beautiful, high-quality doors to enjoy for years to come. 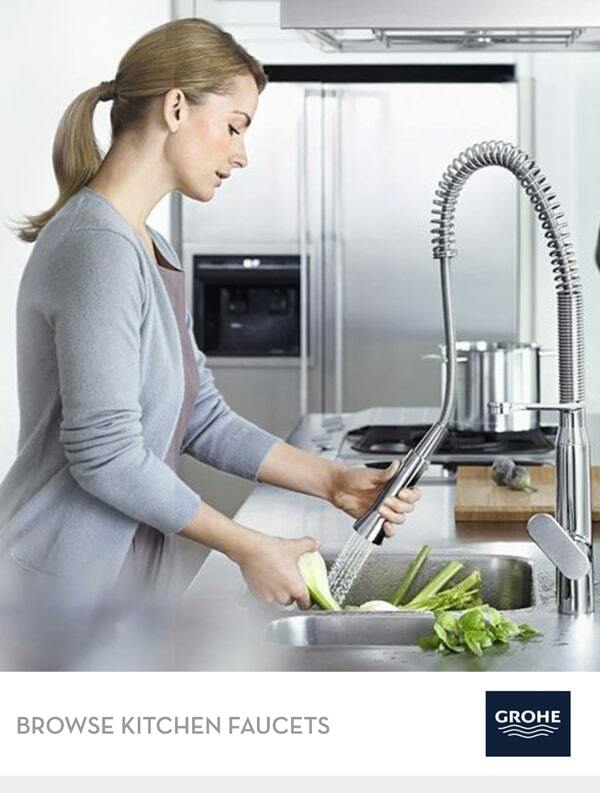 Woodport offers many traditional and arched designs to accommodate your taste.